Government has proposed a one percentage point increase in the value-added tax (VAT) rate to 15%. The increase was widely anticipated in tax circles as it is arguably the most effective way of raising significant amounts of additional revenue. National treasury expects the hike, which will take effect on 1 April 2018, to raise the lion’s share (R22.9bn) of the R36bn in additional taxes it hopes to collect in 2018/2019 to stabilise the country’s fiscal situation. “We have not adjusted VAT since 1993, and it is low compared to some of our peers. 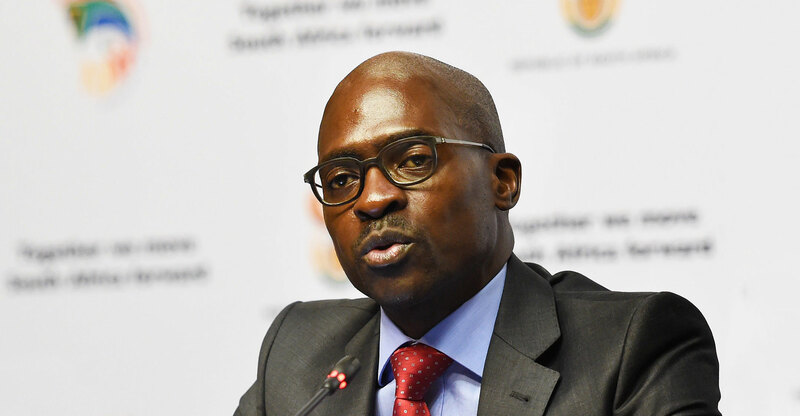 We therefore decided that increasing VAT was unavoidable if we are to maintain the integrity of our public finances,” finance minister Malusi Gigaba announced during his budget speech on Wednesday. South Africa’s VAT system includes 19 basic foodstuffs — including samp, maize meal and rice — that are zero-rated. To limit the impact of the hike on poor individuals, this system will remain in place. Vulnerable households will also be compensated through an above-average increase in social grants. National treasury said an additional personal income tax rate increase would have had greater negative consequences for growth and investment than a VAT hike. Although the economic growth outlook has improved, growth remains elusive and GDP is only expected to expand by 1.5% in 2018, compared to treasury’s earlier projection of 1.1%. The VAT hike announcement will likely face significant push-back from unions. Cosatu on Monday said it would not support any attempt by government to balance budget shortfalls and deficits upon the backs of struggling workers. The union’s comments suggest that it may want to use the national election of 2019 as a bargaining chip to oppose a VAT hike. Although treasury did consider the introduction of a tiered VAT system, it said the VAT system was “not the best instrument for achieving redistributive goals”. It said it was cognisant that personal income taxes have been raised in recent years and that it was not convinced that further hikes would result in substantial additional revenue. Treasury said the introduction of a tiered VAT system would require further enforcement, more resources at the South African Revenue Service and could lead to legal uncertainty. According to national treasury, the wealthiest 30% of households contribute 85% of VAT revenue.